A brand new vital records collection is available online now for Ontario, Canada! The Ontario Genealogical Society’s new database is available at Findmypast, along with exclusive Parish Registers for Kent, England. Ancestry.com also has a new collection of Parish Registers for Cheshire, England. 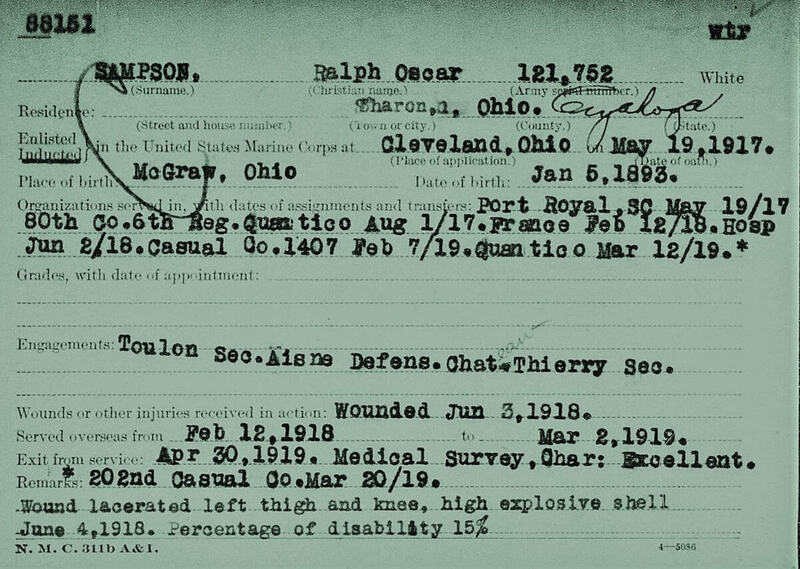 Finally, you can explore a new index of Ohio WWI Statement of Service Cards. 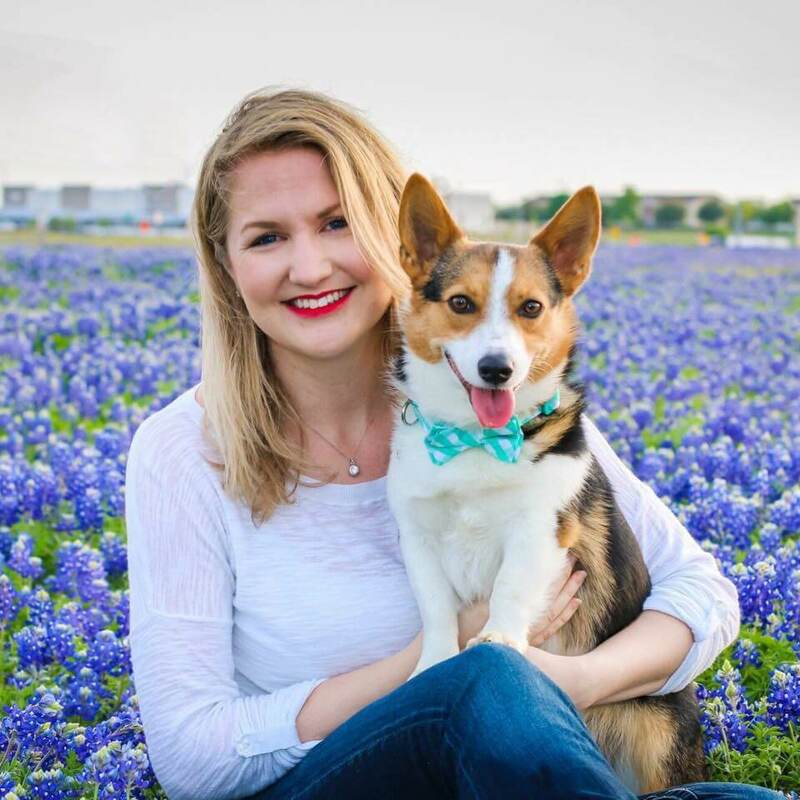 As a bonus, watch our special interview with the CEO and the VP of Findmypast about family trees, unique collections, and more. 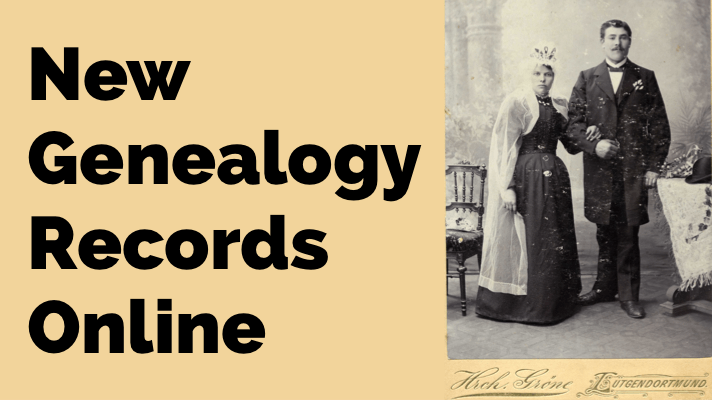 The Ontario Genealogical Society has created a database of vital records, which are now available at the Genealogy Giant records website Findmypast! The Ontario Genealogical Society Provincial Index is a compilation of announcements found in Canadian publications. 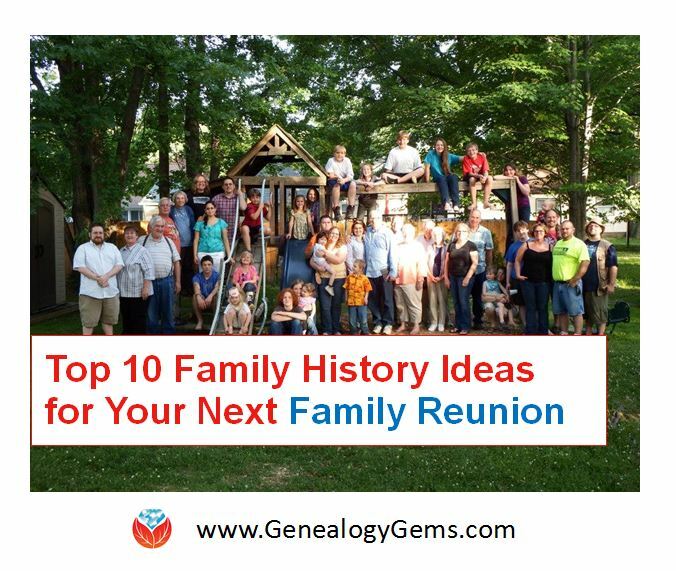 You may find out your ancestor’s death date, burial date and place, as well as the names of your ancestor’s parents, children, and spouse. Notes – this is the most valuable field. It will provide nearly the full text of the announcement as it appeared in the publication. This may provide you with details about the person’s death, burial place, next of kin, parent’s names, children’s names, and more. 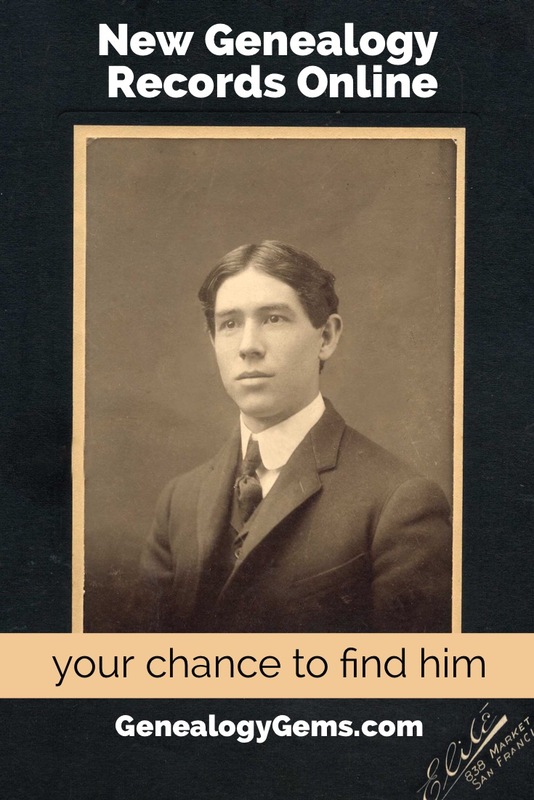 Click here to explore this collection at Findmypast! Next, we head over to FamilySearch, where a new collection of Ohio, World War I Statement of Service Cards, 1914-1919 has been added. This collection contains an index and images of statement of service cards for Marine Corps, Navy, and out of state enlistments which was provided for by an act of Congress July 11, 1919. Image right is an example of a Marine Corps Service Card, 1917 courtesy of FamilySearch.org. Also added this week at Findmypast are new and exclusive Parish Registers from Kent. “The new records have been created from over 3,000 handwritten registers currently held at the Kent History and Library Centre in Maidstone. These registers, covering hundreds parishes across the county, have been scanned and digitised in full colour to ensure the highest possible image quality. In this exclusive interview, Tamsin Todd, CEO and Ben Bennett, Executive Vice President at Findmypast.com provide the answer to the question, “Will or does Findmypast have a family tree?” They also talk about the new Travel & Migration records, and the Suffragette Collection. 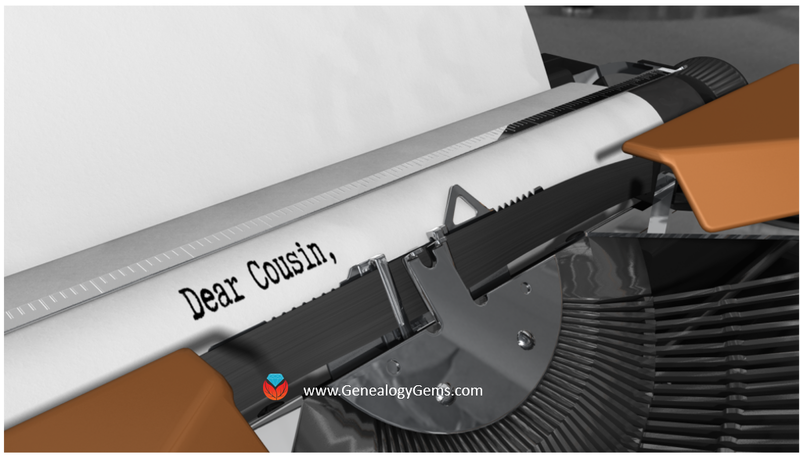 If you have ancestors from the United Kingdom and the Republic of Ireland don’t miss this interview by Sunny Morton, author of “Genealogy Giants – Comparing the 4 Major Genealogy Records Websites” quick reference guide.